Only VIPs get the first taste of our brand-new treats. And they are all about teamwork. 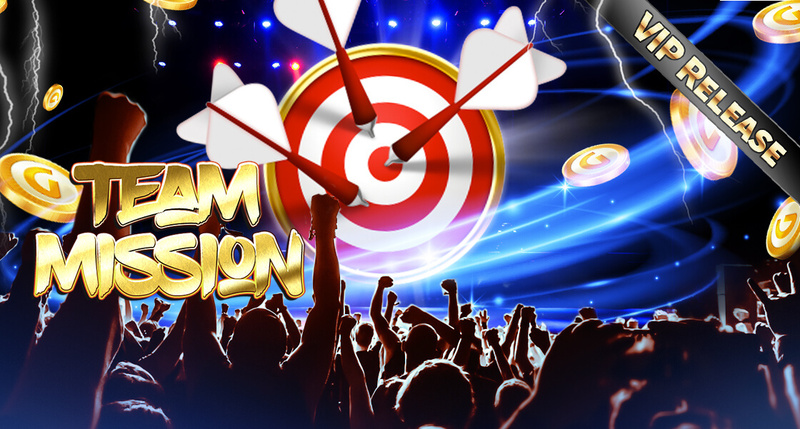 From now on you’ll be given a daily mission to complete with massive bonuses to be won. But ONLY IF YOU WORK AS A TEAM! The more you contribute to completing the mission, the bigger your personal bonus will be! Not a VIP? Then get 300% EXTRA on your first purchase and slide on through to the VIP section!